The So. Cal. 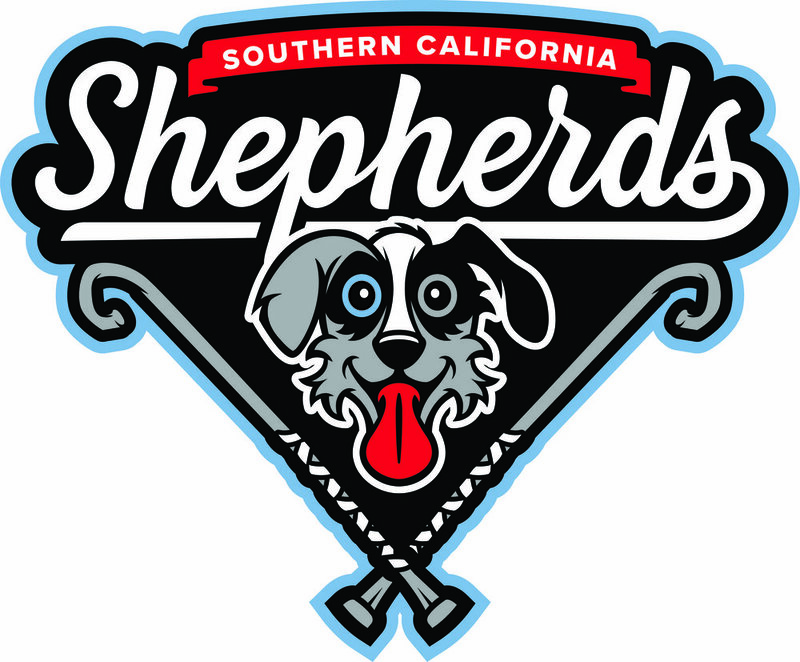 Shepherds formed in 2018 centered on baseball ministry. Shepherds play a competitive 27 game schedule in the Sunset Baseball League. The team will serve as staff for the FCA camp ministry as lead coaches. The Shepherds will also travel to Mexico to serve in a building ministry as well as take part in other local ministry opportunities. "David shepherded them with integrity of heart; with skillful hands he led them."